← Guest Post: On Stalking. Heather Morris Glee-ful About Domestic Violence? Now, I love me some Brittany S. Pierce, but perhaps her decision to pose for photographer Tyler Shields wasn’t the wisest. Since the images went public to much fanfare, Shields has announced all proceeds from the sale of one of the images, starting at $100,000, will go to a domestic violence charity. Well, I suppose that’s one good thing about the pictures. What do you think? 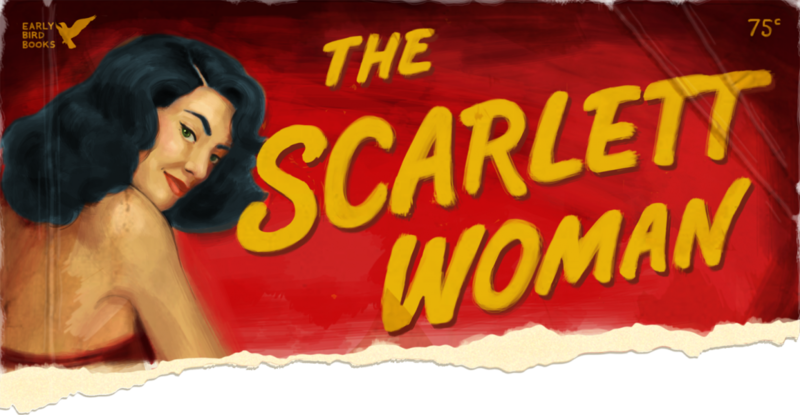 Glorifying domestic violence or blown out of proportion? Related: The Underlying Message in Glee‘s “Britney/Brittany” Episode. 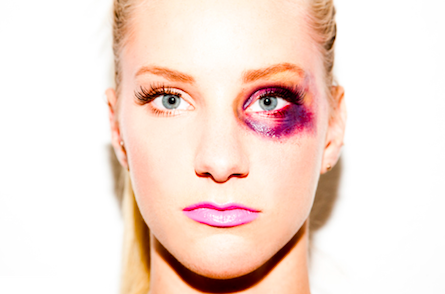 Elsewhere: [Jezebel] Controversial Photos of Glee Star With a Black Eye to Benefit Domestic Abuse Charity.